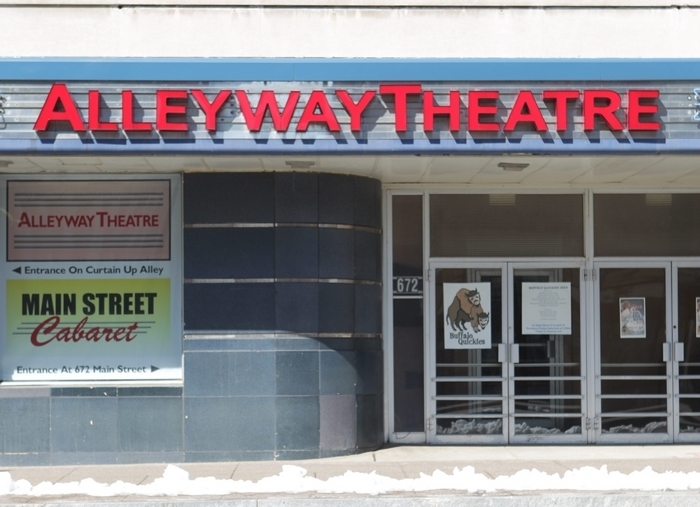 Buffalo United Artists, the small theater company whose former home on Chippewa Street was torn down last month to make way for the new Delaware North headquarters, will take up residence in the Alleyway Theatre for the 2014-15 theater season. Before moving into its eponymous theater in the demolished Delaware Court building, BUA often performed in Alleyway’s two spaces on Main Street. But from the sound of it, the reestablished relationship between the two companies will be closer than it was in the past. BUA’s current show, “Blanche Survives Katrina in a FEMA Trailer Named Desire,” runs in Alleyway’s Main Street Cabaret through Sunday.